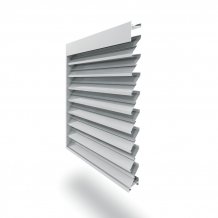 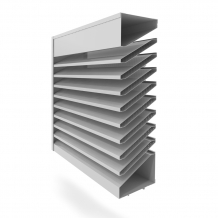 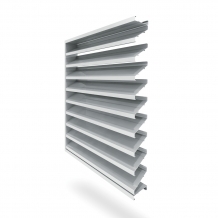 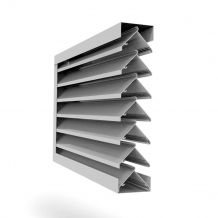 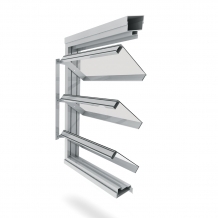 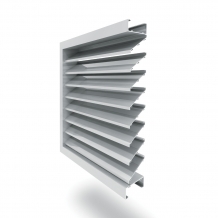 Be they metal louvres, industrial louvres, or for any application, Airocle supplies a complete range of fixed and operable louvre systems to suit all building types and applications. 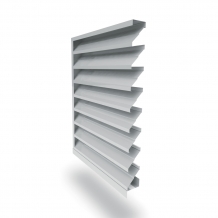 Australian made with Australian materials, Airocle prides itself on delivering quality products. 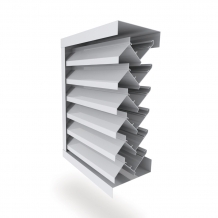 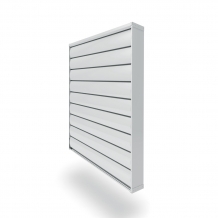 Browse our range of external louvres and industrial louvres.